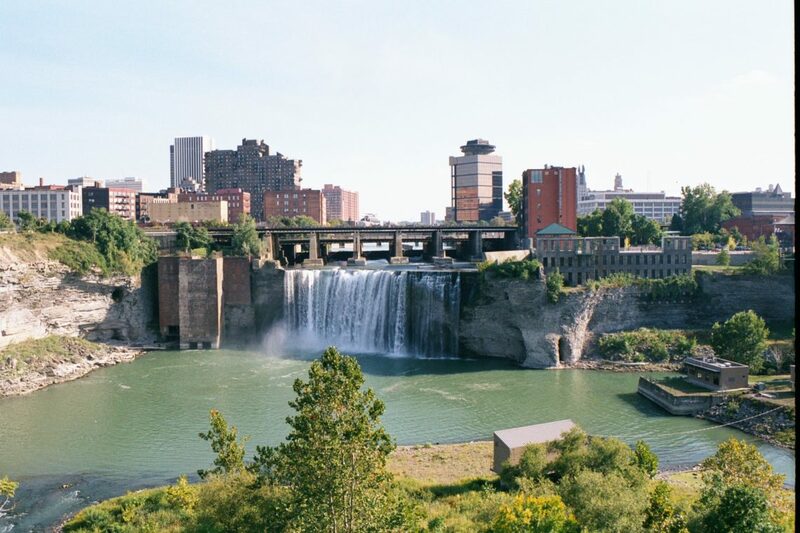 The city of Rochester is located close to Lake Ontario with the beautiful Genesee River flowing through the city. Rochester boasts a world of art, theater, music, museums, breweries, history, nature and more! There is always something to see & do in Rochester. From it’s humble roots as a the nations flour producing capital, Rochester is now a top traveler destination that you don’t want to miss. Bodywork Unbound Massage and Spa. 5-10 minutes away. Beautiful scenery and comfortable, clean lodgings.